Using USBs goes far beyond content storage. Users can download an app on the device so that it becomes like a security officer. Unless the USB is plugged into the computer, no one can access its files. 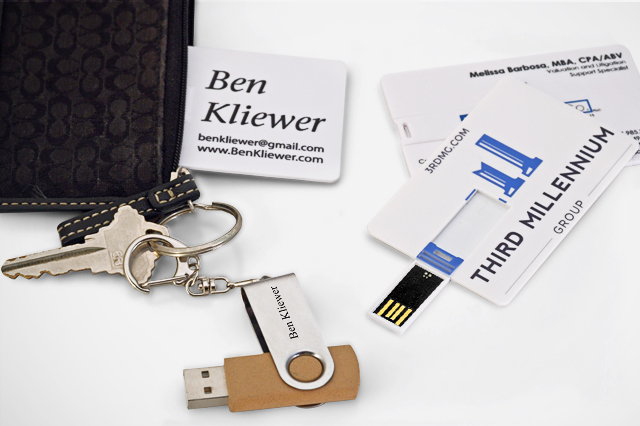 USB drives can also store operating systems or identical versions of a user’s desktop and programs, giving people an easy way to interact with and access their information when they’re away from their computer or desk.